Barnet Locksmith are your local Locksmith in Barnet, West London. 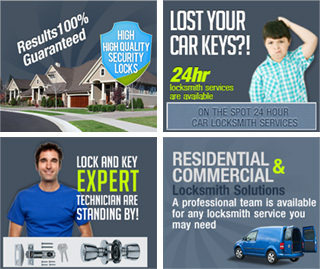 We offer you 24 hour locksmith security solutions for any lock and key misfortune you may encounter. Our emergency locksmiths in EN5 will handle all manner of security services you might need for your home, vehicle or business security. Want to know what we're offering? Call on 020 8090 4713. Your security and peace of mind is guaranteed by our highly skilled team of technicians! To achieve this, we work to the very highest standards offering you everyday security services as well as emergency coverage. Since we know you might also need us to tackle everyday security concerns, Barnet Locksmith also offer a wide range of products and solutions for your home, vehicle of business needs, starting from a simple rim lock to more sophisticated anti-snap and anti-drill high security locks.